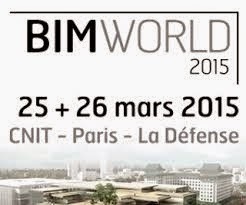 Rhinoforyou will be exhibiting at BIMWorld 2015 in Paris (stand 31 - MEDIACONSTRUCT). Come see Rhino 5, Grasshopper, Geometry Gym, VisualARQ, and the latest IFC developments! HAL Robotics will be also there at ABB stand!